Limited Time Offer! 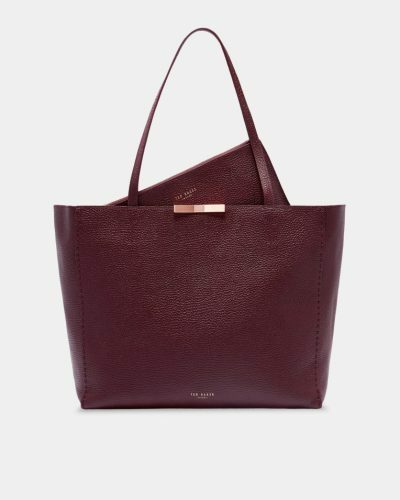 Ted Baker 25% Off! 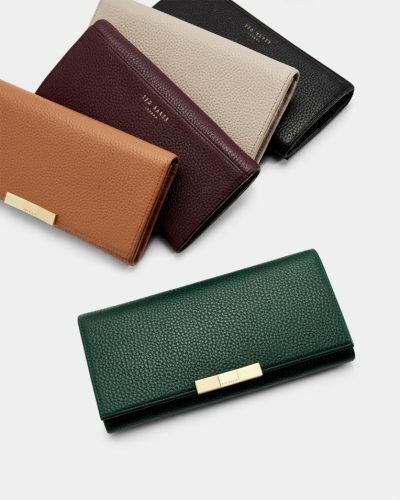 If you are a fan of Kate Spade designs, you will also like Ted Baker! This British designer brand offers sleek, timeless design with pieces that are perfect for work or everyday wear! Plus the official British website is offering 25% off! 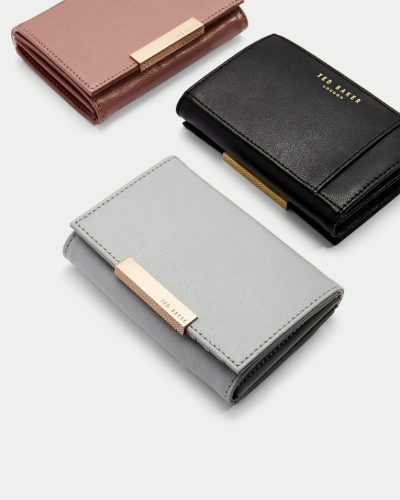 How about a new sleek Ted Baker wallet? They come in several beautiful fall colors! This offer only lasts 3 days, so hurry up!